Summers are right at the door, and so is the charm of fresh, bright colors and the most favorite item of women! Yes! It’s the season of a lawn. And every woman is excited for this. Many designer brands have launched their spring-summer collections, markets and stores are full of many attractive and stylish dresses and this thing makes ladies a bit confused about what to buy, they want to have the best items in their wardrobe. We try to solve it through our blogs by giving you the glimpse of the best selective articles from the designers and brand collections. And so we have brought one of them here in this article too, that’s the very famous Nimsay. 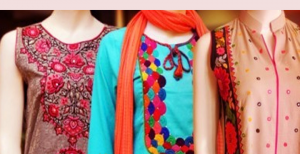 This brand is considered to be the leading and popular clothing brand in Pakistan. 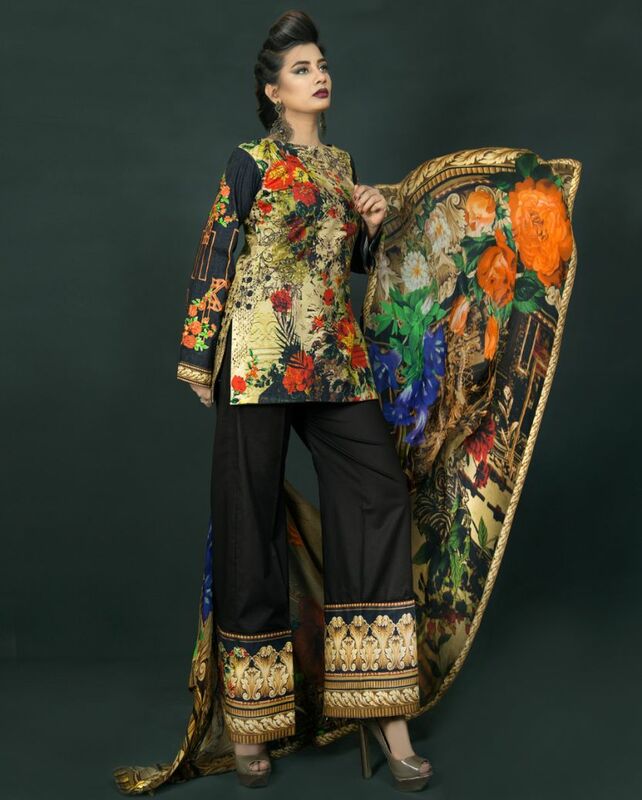 Here we are sharing the Nimsay Luxury Summer Embroidered Lawn Suits Collection 2018. The main product lines are Nimsay casual wear, party wear, and formal wear. They have recently launched their spring summer collection For Women. Not an old introduction, Nimsay had made its name in the market in a very short time and have attracted many of customers to it right when it entered the market, These Are Generally women wear and the trend model outfits, In this season and if we look at their work, they have dresses for all ages, with proper suitable colors and styles particularly designed for women of certain ages and sizes respective to their choice. They released numerous wonderful in season and laid-back collections and Obtained a massive reaction from women of all ages. Nimsay is a popular title on the fashion planet. 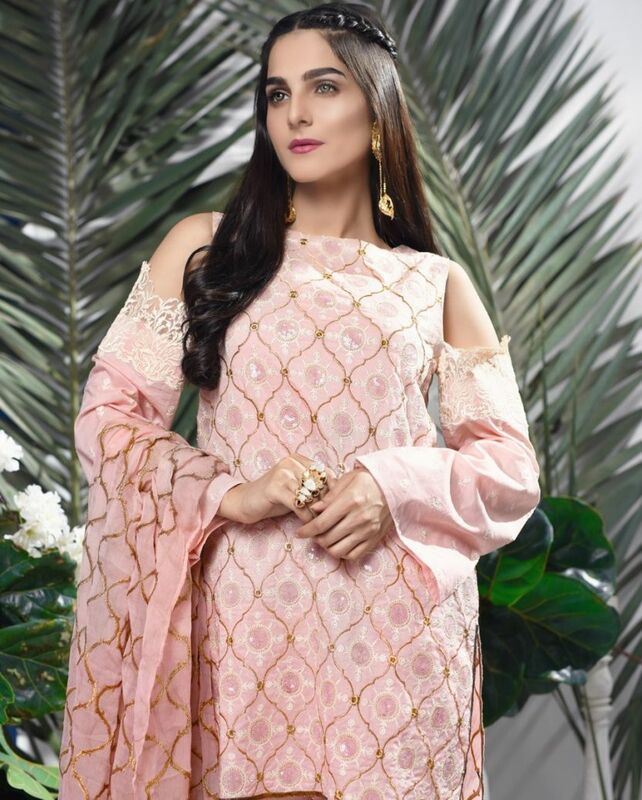 Nimsay Luxury Summer Embroidered Lawn Suits Collection is now available online as well as in stores.. Nimsay additionally produced and embroidered collection too, which is introduced by the name of “Nimsay Prem Katha collection” that is rich and esthetic fusion of classic colors and patterns with elegant embroidery. It also include prints with charming colors, have neck and border designs with pure chiffon dupatta. This brand personifies the perfection for you; whatever age group do you belong. This series consists of stitched and unstitched varieties of clothes. 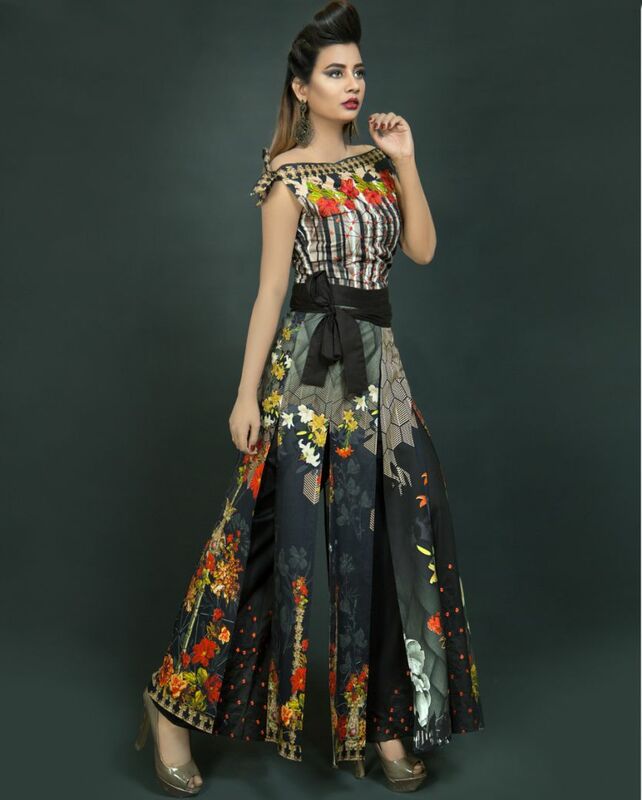 Dresses have perfect digital prints with awesome color combinations and embroideries. Ready to wear pret includes single shirts and separate trousers. These outfits will make you fall in love with the prints. You can standout in the crowd by wearing them. They contain the beautiful lawn shirts paired with chiffon dupattas and cambric pants. 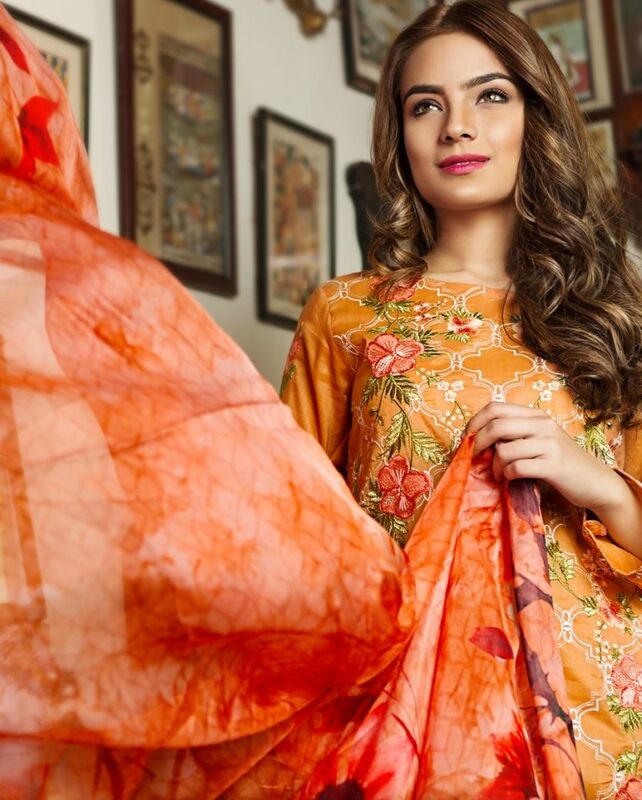 Simply have a look at the collection in the images below, visit the official website of brand or go and visit the Nimsay store in your city and grab the one you like, we are sure you are going to love this collection. Have a view on the below posted image gallery and get inspired by the latest designs of the season!